Researchers use lab rats to examine the role of choice in drug-seeking behavior. *Correction (December 18, 2008): This sentence originally read: “Cocaine and other opiates hijack this reward pathway and flood the VTA with dopamine, tricking the body into thinking it needs the drug.” Thanks to the reader comment below. 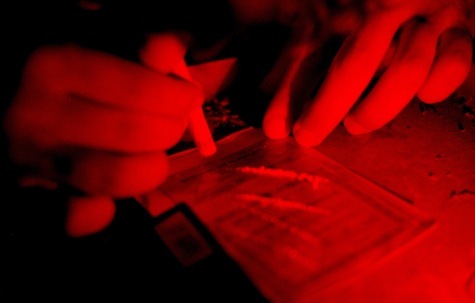 Genes may help kick an addiction. Drug use history stored in your fingerprints. Is a coffee addiction bad for you? This article is really great…but this sentence makes no sense and makes me wonder about the rest of the articles facts? Cocaine is not an opiate, so why does it say “and other opiates”?